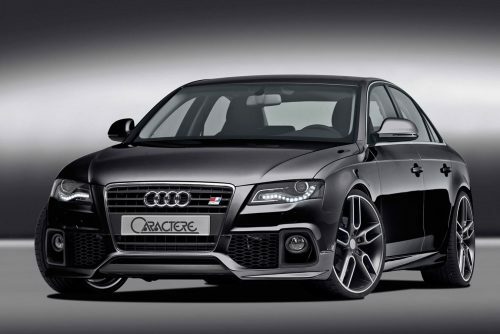 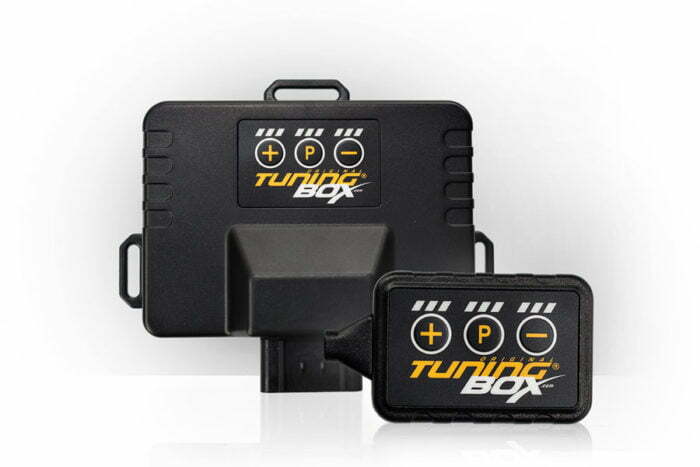 TuningBox offers the TuningBox Fusion – the best performance upgrade kit ever – for your Audi RS7+ Performance 4.0 TFSI. 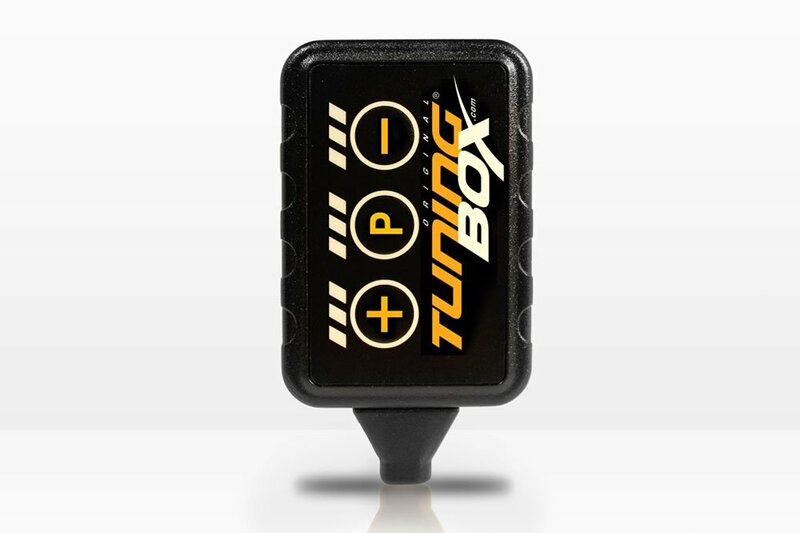 Thanks to our TuningBox Evolution 3558 powerchip, your Audi RS7+ will have more power (+59 hp) and more dynamism (+145 Nm). Moreover, your fuel consumption will decrease by around -1L/100km. Your engine with our TunePedal responds more spontaneously and more directly. 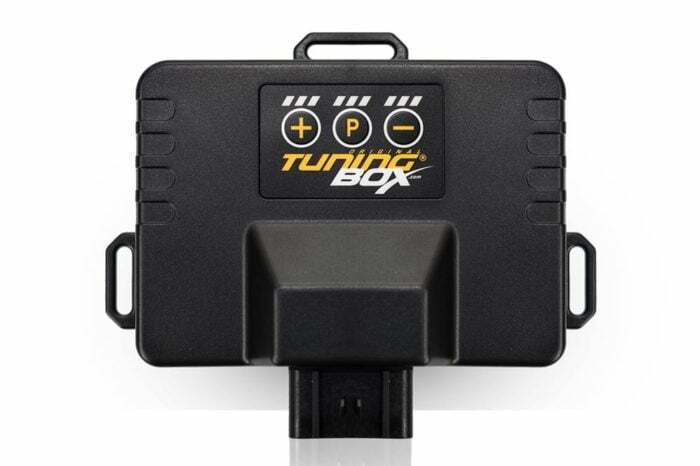 This pedal box optimizes your engine response time by eliminating the latency . 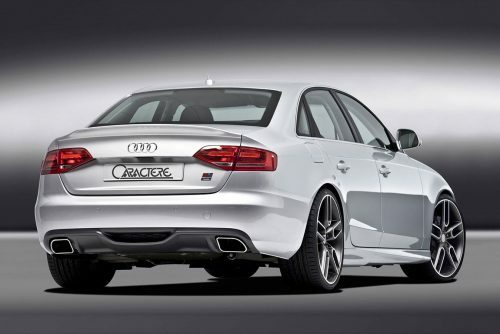 The result is that the power of your engine is released faster. 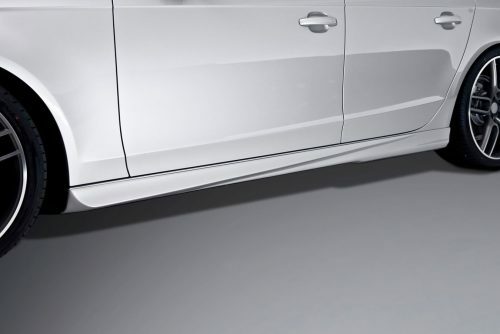 This way your acceleration is much more direct.